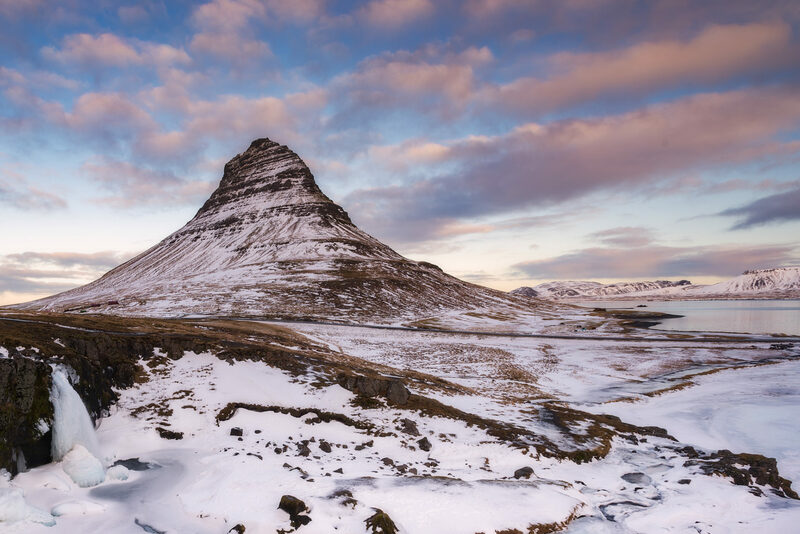 This 6-day photo trip takes you through the most beautiful places of west and north Iceland. From famous Snæfellsnes and Kirkjufell Mountain to the far north and roaring waters of Goðafoss. the wast lava fields and of course numerous waterfalls. During the trip we will travel in two 4x4 vehicles and visit some of the best known places, and also unknown beauties of West and the North. 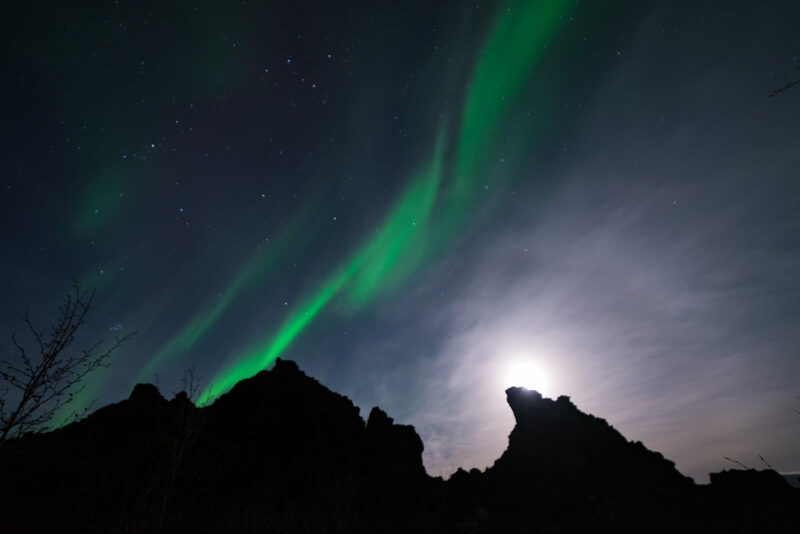 If the forecast will be promising, after dinner in the very best hotels Iceland can offer, nightly Aurora search will begin and we will photograph the beautiful scenery that we saw during the day in the light of Aurora Borealis. 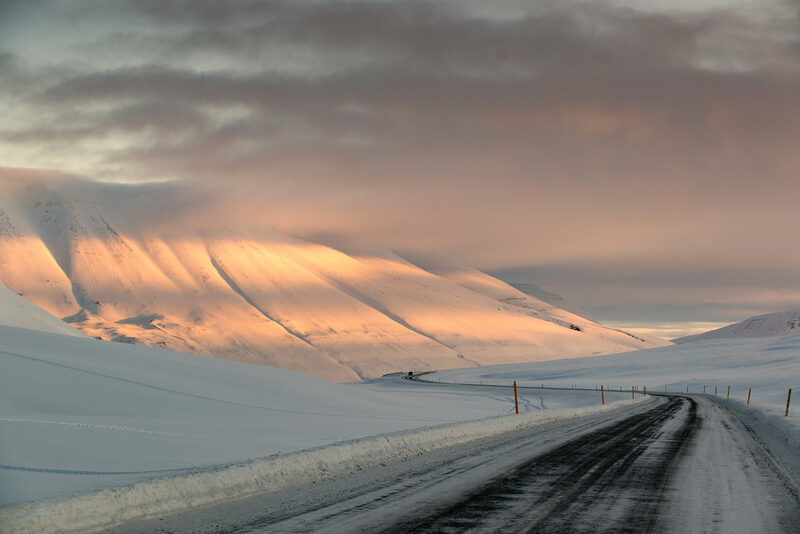 On the first day, we will pick you up from Keflavik International airport. First night we will be staying in icelandair Hotel Reykjavik Marina. This is the perfect starting point for our adventureto the North. On the welcoming dinner we'll get to know each other and discuss our plans for the next five days. 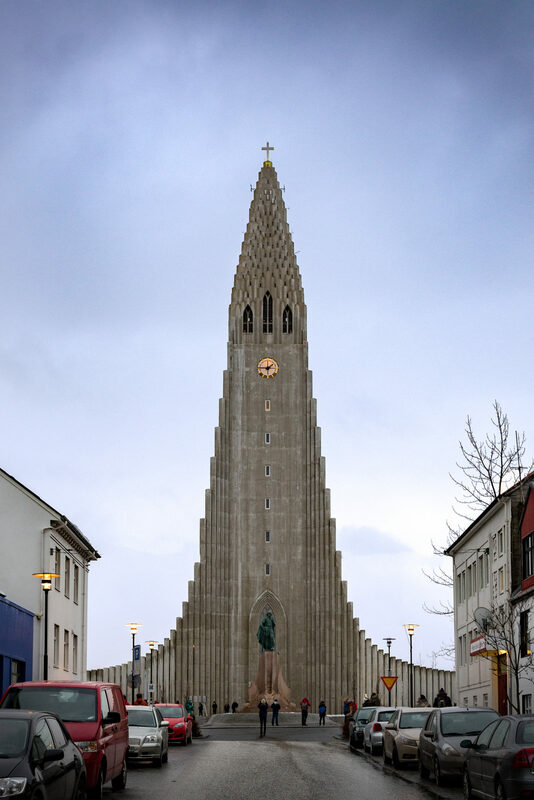 After the breakfast in amazing Icelandair Marina Reykjavik Hotel, we'll head north towards Snæfellsnes where we will explore the peninsula and the area around the most famous mountain in Iceland, Kirkjufell or the "Pyramid Mounatain" and Kirkjufellfoss. We will spend the rest of the day shooting at several locations before coming to our enchanting Hotel Egilsen in a small town of Stykkisholmur. After the dinner if the conditions will be right we will attempt to shoot Aurora Borealis. After the breakfast we'll spend the day moving to the North and shooting on numerous locations on the way. 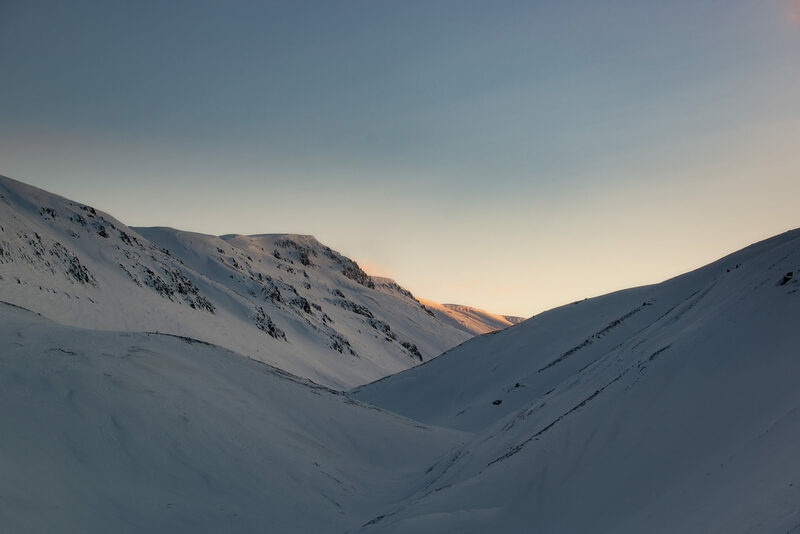 Our final destination will be the town of Akureyri, which is not far from Goðafoss waterfall, our desired sunset location for the day. After the dinner, again if the conditions will allow us, we'll go and shoot the Northern Lights. After a big breakfast at Icelandair Hotel Akureyri we'll head to the east and visit euthropic lake Mývatn. 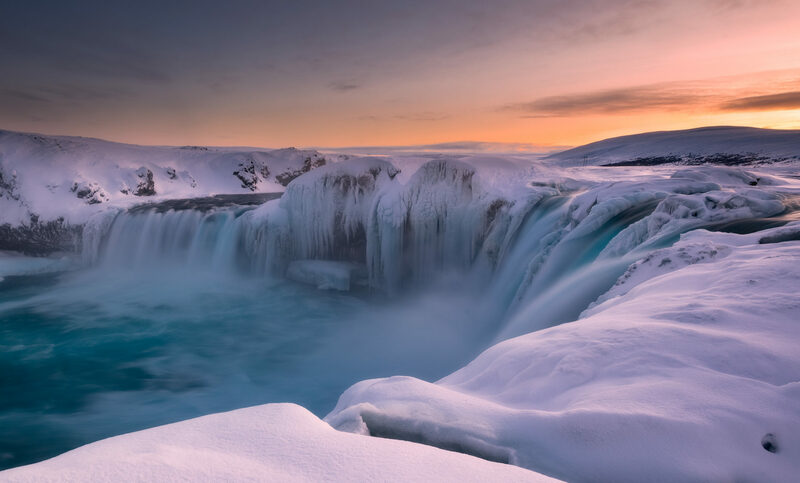 After we'll start to go back to the west and if the road condition will allow us, visit one of the most beautiful waterfalls in Iceland, Aldeyjarfoss. 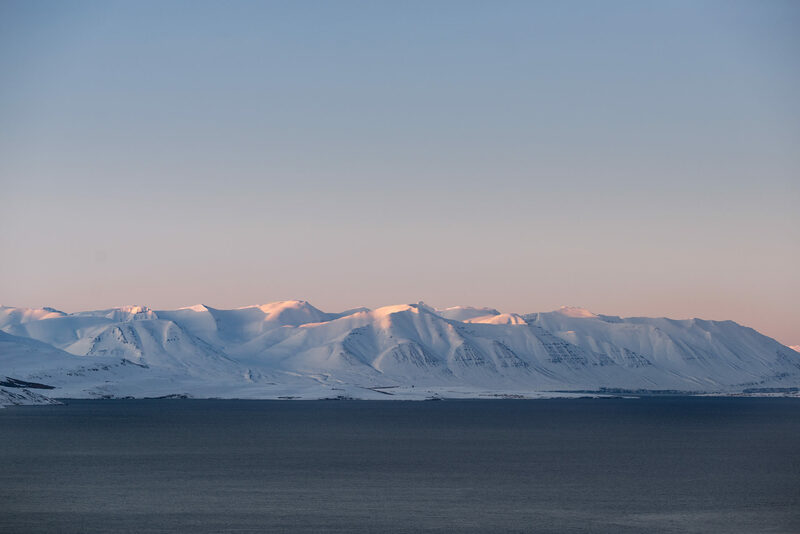 In the evening we are expected to arrive to the magnificent Hotel Búdir on the Snæfellsnes Peninsula. Aurora Borealis hunting will be planned according to the conditions. 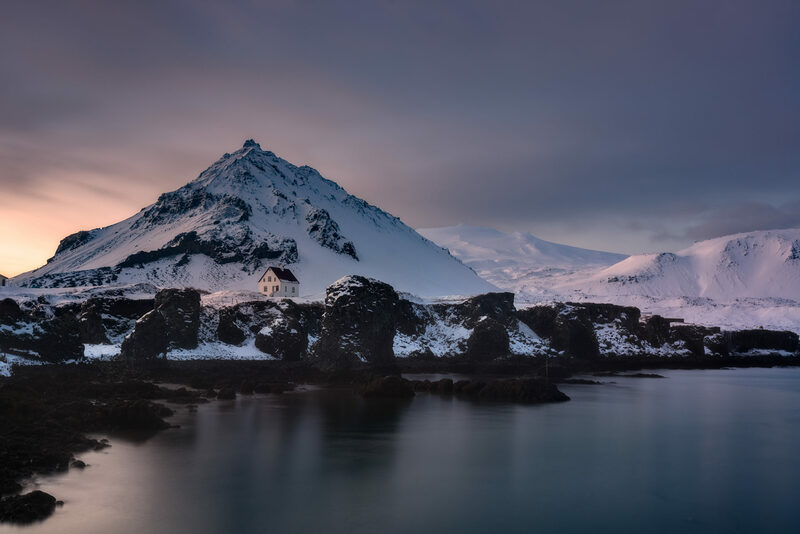 First thing in the morning we'll hop into our 4x4 jeeps and head over to the west coast where we'll shoot a sunrise at Snæfellsjökull National Park. After the early morning shoot we'll be back to fill our energy with a big breakfast in Hotel Búdir and continue our exploration of the south coast of Snæfellsnes. Finally we are expected to arrive in Reykjavik in the late afternoon hours where we will settle in Icelandair Hotel Reykjavik Marina. In Reykjavik we will have our last dinner together. On last day after the breakfast at the hotel we'll be on time at Keflavik International airport for the departures and say our goodbyes. 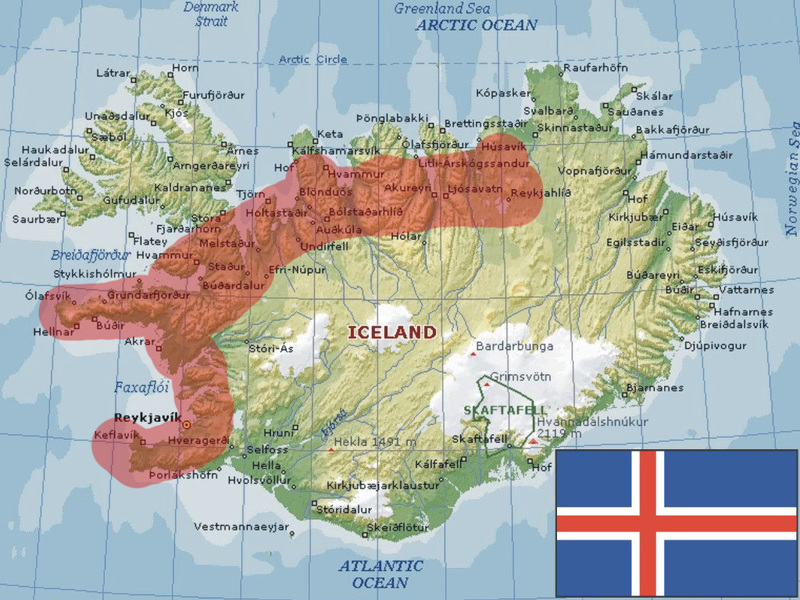 From our own experience, very precise daily plan for Iceland is not possible. We will have to adapt to the weather and the Northern Lights. Warm, windproof and water resistant clothes are required, along with water resistant winter shoes. 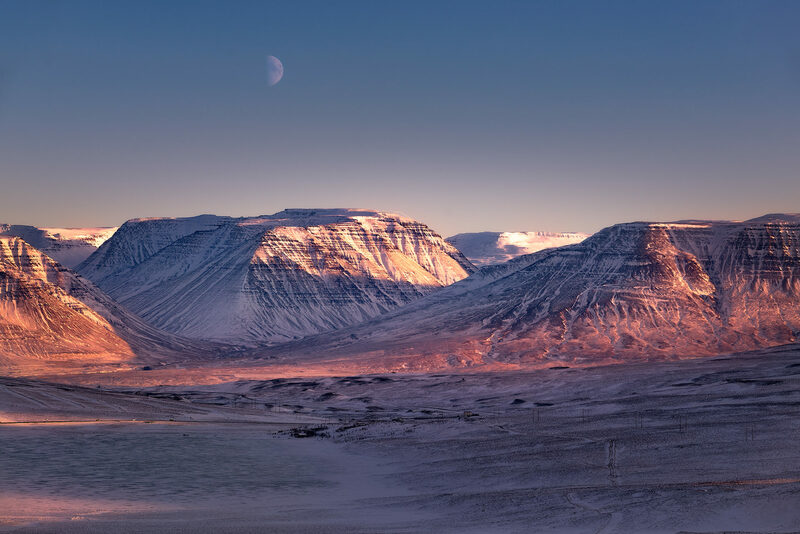 Weather in Iceland can be challenging and is constantly changing. No insurance is included in the price, so make sure to have all necessary travel and gear insurance. Tour guides cannot be held responsible for any loss or damage during the Tour If you have any questions feel free to contact us. Please reserve your spot by sending an inquiry to email and we'll get back to you with instructions how to make the payment.